My first AC/DC album was Back in Black. I got to see AC/DC right after that in CA. 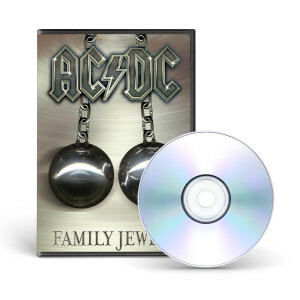 After watching the Family Jewels DVD, I wished that I had seen Bon Scott perform in concert. The Family Jewels collection is an excellent representation of what AC/DC has been throughout their career.